Amy Feltman graduated with an M.F.A. in Fiction from Columbia University in 2016, and now works at Poets & Writers Magazine. 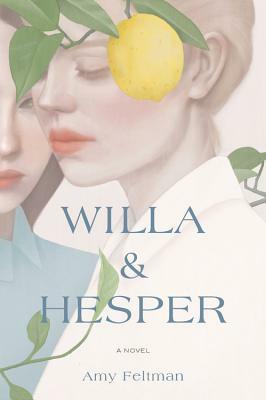 An excerpt from "Willa and Hesper" appeared in Cosmonauts Avenue, and her writing has also appeared in The Believer logger, The Toast, The Millions, The Rumpus, Lilith Magazine, Slice Magazine, and elsewhere. Her short story, "Speculoos," was nominated for a Pushcart Prize in 2016 and was long-listed for Glimmer Train's Short Story Award for New Writers. She lives with her partner in Astoria, NY. spanning three vibrantly-rendered countries, Amy Feltman's debut enthralled me." miss them as much as they miss one another once their story is done."